Due to the overwhelmingly positive response to Charles Hamilton’s exclusive “Inside The DJBooth” freestyle from this past September, we have decided to create the DJBooth Freestyle Series. 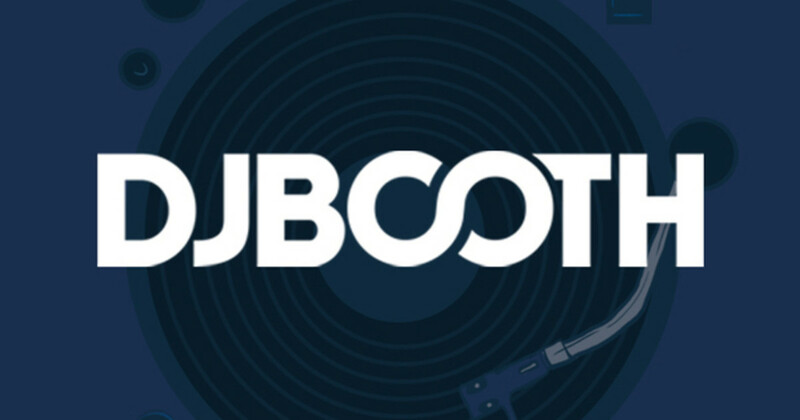 Starting in January, DJBooth will feature an exclusive freestyle each week, from many of your favorite artists. In a preview of what you can expect from this exciting new series, we have hooked up with on-the-rise emcee Beyond Belief. Over a Vinny Idol-produced beat (see Peedi Crakk’s More Towels), the 20-year-old Rockaway native spits hot flames, showcasing his seamless flow and creative wordplay. Beyond Belief’s debut single, Don’t Touch, is currently available for purchase on iTunes.